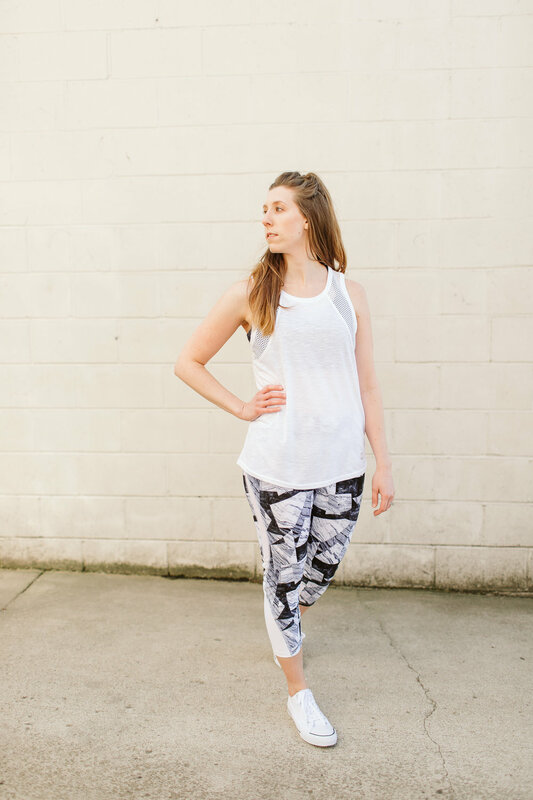 Love the style of these capri leggings! They're cropped but not too short for my tall frame. They're so comfortable that I feel like I'm wearing nothing. Super stretchy and comfortable!